Tilly Dunnage (Kate Winslet) can create, transform people and can bring to life every body’s assets hidden beneath the wrong sheets of fabrics and patterns. 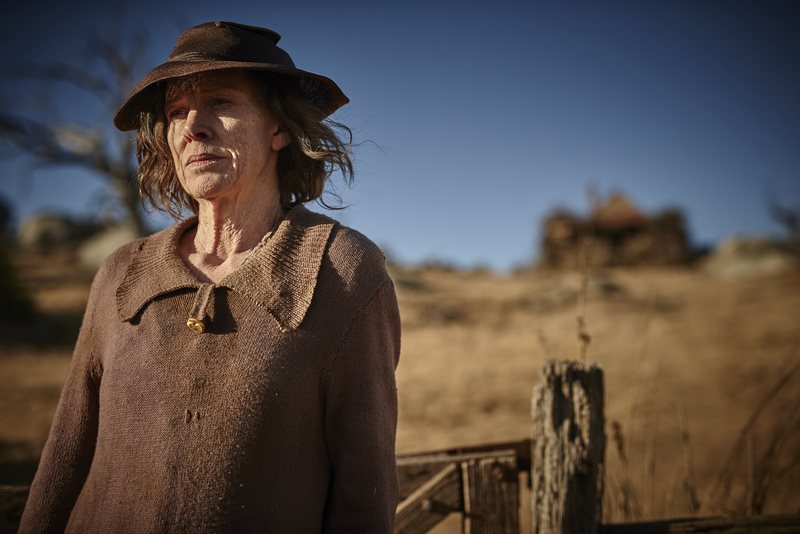 In “The Dressmaker” Academy Award winner Kate Winslet and Academy Award nominee Judy Davis star alongside as mother and daughter in a story about revenge clothed in exquisitely surprising creations. Tilly/Myrtle was then ten years old when she was sent away and separated from her mother Molly (Davis), accused of a crime she herself couldn’t understand. Twenty years after, armed with a Singer sewing machine and courage to come back to care for her mother and uncover the truth behind the accusations thrown at her. Tilly reconnects with the townsfolk one stich at a time as she finds herself closer to the truth behind her past, eventually falling for the town’s local football hero, Teddy McSwiney (Liam Hemsworth) whose family has also looked after Molly in her absence. Most importantly, she forms an initially volatile but finally tender reconciliation with her mother Molly. 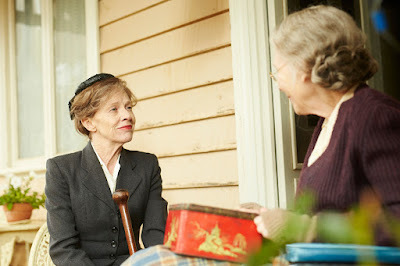 Based on the highly-acclaimed book by Rosalie Ham, the character of Tilly seems drawn, at least in part, from Rosalie’s mother. “My mother was one of the dressmakers in Jerilderie. She happened to be divorced, and so there was a certain amount of scandal that was attached to that. She had to make a living as a seamstress. And I saw the difference in her role as the seamstress as opposed to the other ladies who were in the hierarchy of the town that wanted beautiful frocks made by her. Molly Dunnage, or ‘Mad Molly’ as she’s casually known, is Tilly’s acerbic, unpredictable, and not-as-mad-as-she-seems mother. Molly says things, hurtful things, particularly to her daughter, which she may or may not mean. Like her daughter, Molly is sharp and forthright, she tells the residents of Dungatar how she sees it. “The Dressmaker” opens in theaters this November 4 from AxiniteDigicinema.